Maintaining your new car's manufacturer's warranty with log book servicing at Beachside Automotive Services. 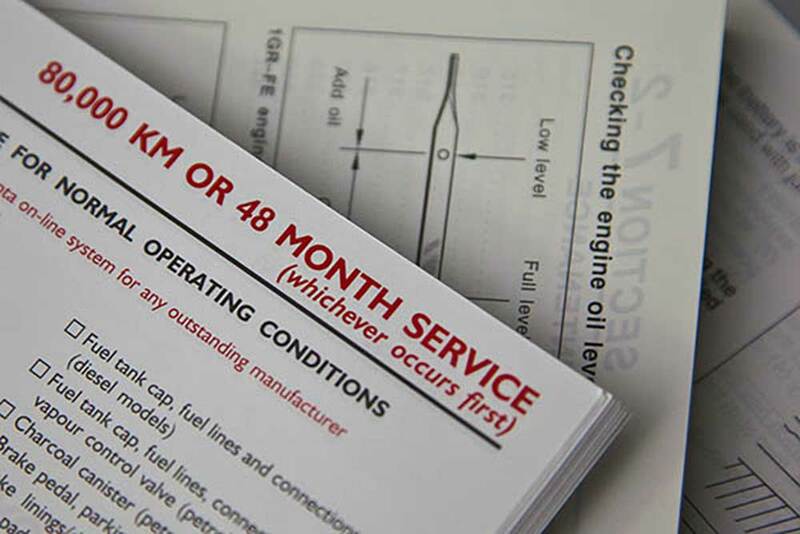 Log book servicing is available for most vehicle makes and models of passenger vehicles, family cars, 4WDs and performance vehicles. 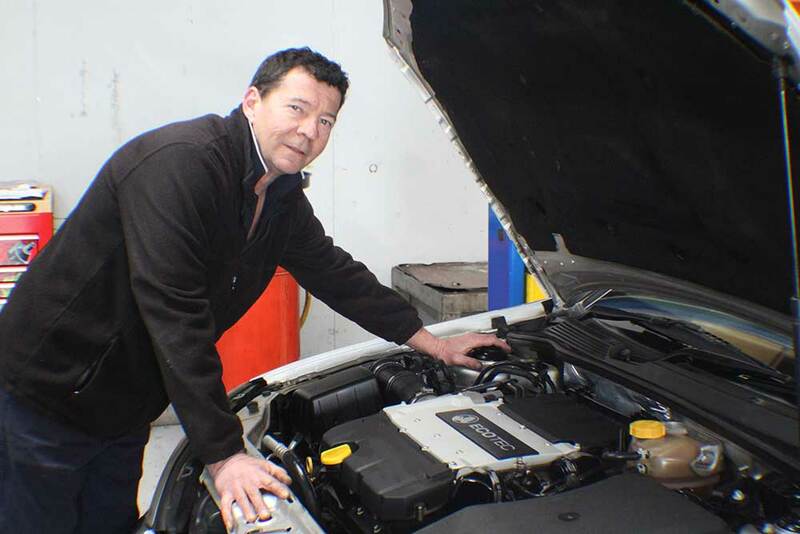 Beachside Automotive Services mechanics are fully qualified automotive tradespeople. It means you can be confident that a fully trained and experienced person is servicing your car. When we service your car our mechanics perform the service in accordance with your cars manufacturer's handbook. Save time and money, trust your cars servicing to Beachside Automotive Services. You will appreciate our friendly and professional experienced our staff provide. Our goal towards our clients is to resolve all vehicle repair issues in a warm and professional environment to inspire their delight every time. For our employees, we strive to provide the best conditions and equipments to create extremely satisfied and loyal customers.